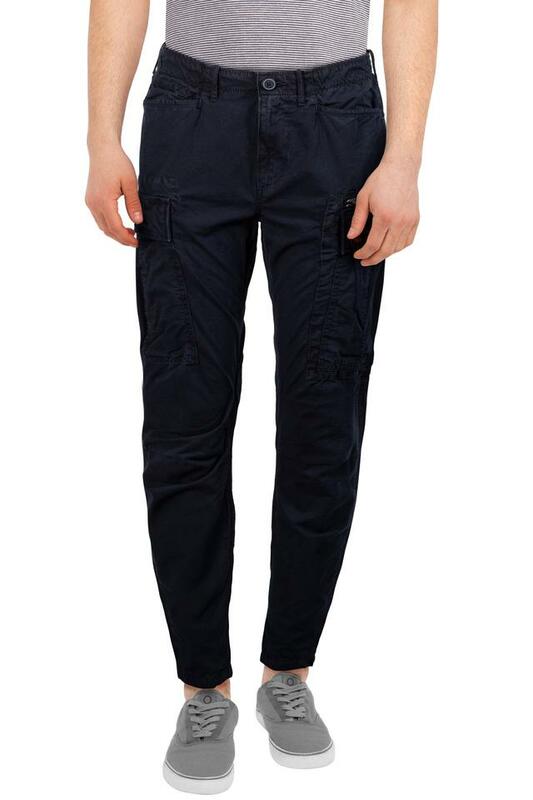 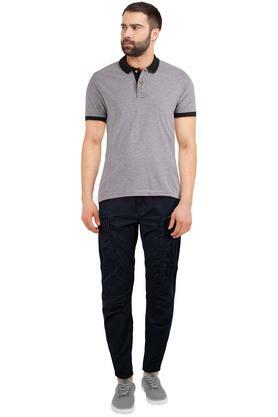 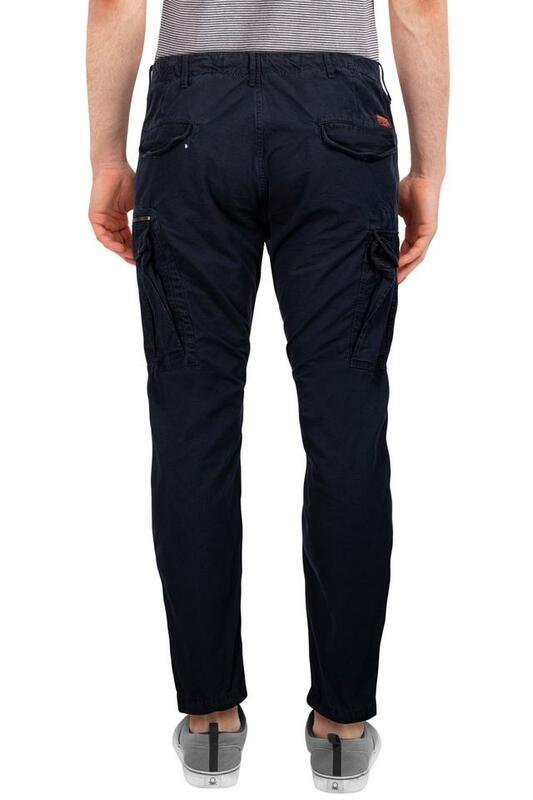 Walk in style by wearing this pair of cargos from Superdry. 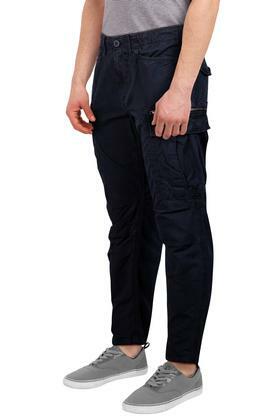 It comes with a solid pattern, which gives it a trendy look, while the good quality fabric that goes into its tailoring ensures day long comfort and easy maintenance. 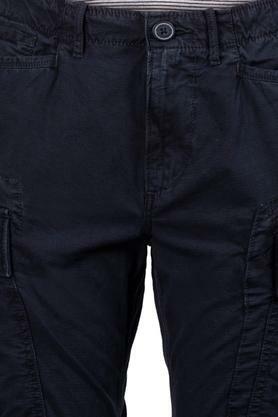 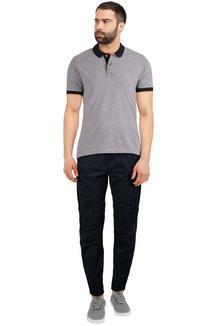 In addition, it features a waistband with belt loops that ensure a snug fit. 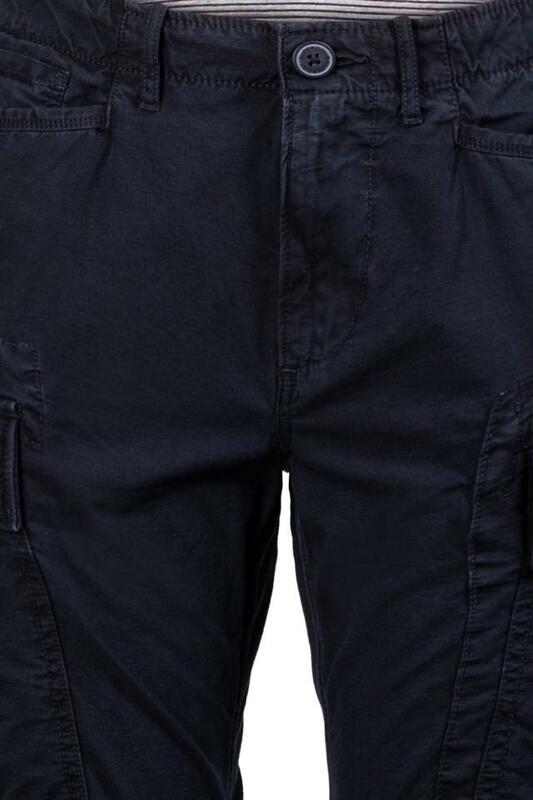 Step up your fashion game this weekend by wearing this pair of cargos. You can team it with a t-shirt and a pair of shoes to look handsome.